Welcome to CLUB209 the Hottest Nightclub in Sydney. The place to be with awesome vibe, cool giveaways and the best dj's partying every Friday and Saturday night. Offering a state of the art entertainment venue, Wests boosts an array of regular live entertainment, shows and promotions. To keep updated on what is happening in the Club, sign up for our e-newsletter on our website. Wests strives to provide the highest standard of customer service and experience for all of our members and guests, and are continually embarking on improvements within the Club. 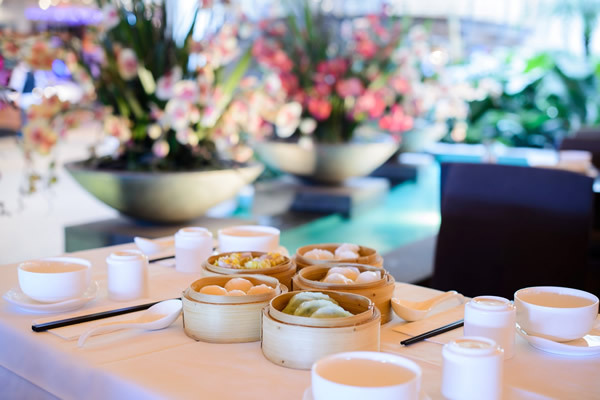 The Club offers five dining options, complete with Yum Cha on the weekends, a noteworthy Stonegrill Restaurant as well as a Café, Brasserie and Express service for weekend peak times. Wests Tennis Club, Country Club Camden Valley and Lakeside Golf Club Camden are also under the Wests Group. All members gain automatic membership to these other clubs as well as a variety of additional membership benefits including 15% discount on food, beverage and gym memberships (please note that Golf Memberships are an additional cost). Leumeah Club Hotel, formerly known as Leumeah Inn, prides itself on its high levels of customer service as well as its new refurbishments. 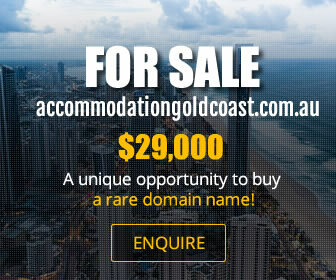 Leumeah is rich with tradition, with many locals loyal to the hotel for nearly 20 years. We provide a safe environment, with 4 pool tables, a TAB, a bistro, 2 outdoor smoking areas, a function room and a stand alone bottleshop. Easy to get to, Leumeah Club Hotel is a hop, skip, and a jump away from Leumeah Station. The Bradbury Inn features, 2 Main Bars, a Bistro, Outdoor areas, TAB/Sportsbet Agency - 7 days, Drive Thru - Liquor Legends Bottle Shop - 7 days and VIP Lounge. 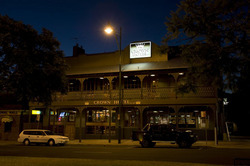 The Court Tavern, or the “Courty” as it is affectionately know, has long been a favourite amongst the locals of Campbelltown for many years! The food is sensational, with Rumpoles great menu, you’re sure to find something you like! Court Tavern welcomes JD's Bistro! 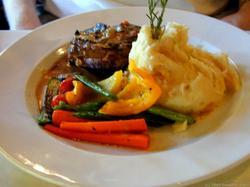 JD's is 5 time award winning restaurant, with delicious food at an affordable price. JD's bistro is the perfect place to bring the family and enjoy a meal. 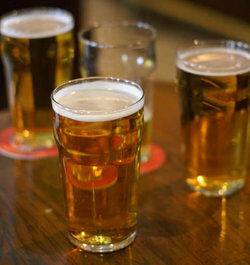 This modest, no-frills establishment is the pub of choice for Ambarvale locals, whose simple and friendly approach has earned them a fiercely loyal clientele. 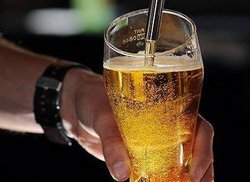 All the essentials are covered, from the icy cold beer and gaming facilities (which include free sandwiches, cakes, tea and coffee for guests using the pokies), to the bistro, sports coverage and adjoining bottle shop. The pub with the best service in town - where all our staff have the “Campbelltown Smile”. A venue that offers everything you need and with the longest trading hours in the region. Come and experience the best staff, the best service in a safe and clean establishment. Since 1957 Campbelltown RSL Club has been the friendly venue for people of all ages across Sydney’s vibrant Macarthur region to meet, relax and enjoy life. Food. Tantalising culinary creations are available every day of the week for breakfast, lunch, dinner and in-between to suit everyone's tastes. 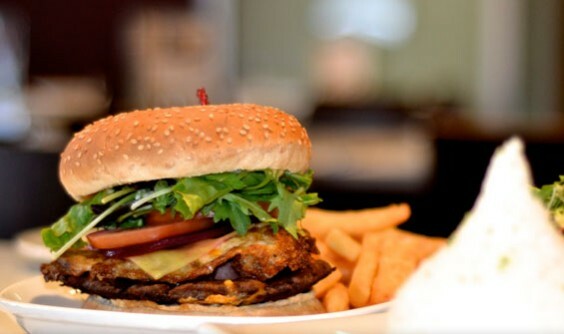 Drop in to the modern Oxley Grill, Star Buffet and Arie Bar & Cafe for a quick snack or stay for a sumptuous meal. Fun. Catch up with family, friends and work mates any day of the week at one of our 5 bars or the outdoor alfresco courtyard. Fun Member promotions, TAB, Keno, snooker. So many choices. Whatever the reason we are the friendliest place to meet right in the heart of Campbelltown. Entertainment. Free live entertainment, popular shows celebrating music through the ages, karaoke, talent quest and more. Celebrate weddings, receptions, birthdays, anniversaries, reunions, school graduations or club presentations at our spacious full-service function rooms. Campbelltown RSL Club has a rich history and a diversity of members of all ages which contributes to our dynamic Club experience. There’s something for everyone. And, our friendly staff are committed to ensuring that every visit is a memorable experience. We are very easy to find. Our modern, comfortable and spacious facility (come and experience our spectacular ‘make over’!) 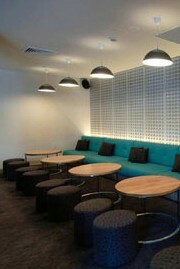 is located in the heart of Campbelltown adjacent to major transport links. It features plenty of secure off-street parking and is served by a free courtesy bus which operates 7 days a week. We have a special affection for our local community which is why we support many not for profit organisations. The Oxley is our exciting new dining experience guaranteed to satisfy every culinary connoisseur. Relax in modern, comfortable surroundings and celebrate life with a tantalising selection from our extensive menu of appetisers, mains and lunch favourites. Start with crumbed chicken parmigiana bites, mussels in white wine garlic sauce or salt and pepper calamari. With crispy green salads or crunchy breads on the side. 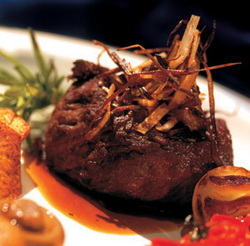 Why not try our mouthwatering fillet mignon eye fillet steak, veal marsala or gourmet fajitas? For a tasty lunch treat ask for one of our popular Oxley burgers. The Oxley is the perfect venue for special occasions such as birthdays, reunion and anniversaries as well as corporate lunches. Call us to organise a group booking. There is plenty of convenient off-street parking and we’re just minutes from public transport. For lunch and dinner every day of the week you can’t go past the Oxley. 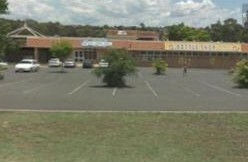 Where else in Campbelltown can you enjoy gourmet sandwiches or pastries, espresso coffee, fine desserts, local, international and craft beer, cocktails and wine all at the same modern and comfortable venue? Welcome to the Arie Bar & Cafe. We offer an exciting menu to suit all occasions and times of the day. 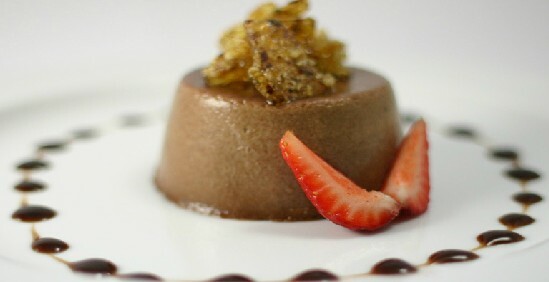 Catch up with a friend over a delicious cake, slice or our famous chocolate fudge with quality espresso coffee. Drop in for lunch and enjoy fresh sandwiches, rolls, pies or pasties with coffee or a refreshing beer or fine wine. Looking for somewhere to relax after the movies? Select a colourful creation from our cocktails menu. There is plenty of convenient off-street parking or take advantage of our courtesy bus. There’s no need to book. See you at The Arie! Affordable dining at its best. Enjoy a sumptuous steak or roast from our carvery, choose from a wide variety of popular Asian cuisine, crisp salads and delicious desserts. Try our new Sushi Train and the ever so sweet Waffle & Pancake Station. Our exciting and very diverse menu satisfies every hunger. For lunch and dinner every day of the week - and breakfast on the first Sunday of the month. The Star Buffet is Campbelltown’s premier gourmet buffet experience. Simply take the escalator to the first level where we have plenty of room for you, your family, friends…the whole neighbourhood! When first walking into Crown Tandoori, you may need to take a step back as the recent renovations are quite breathtaking. 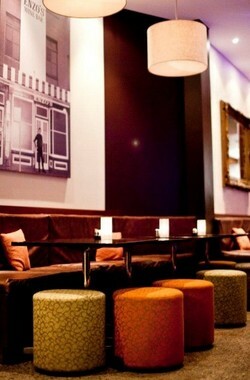 Its all make for a fresh, modern, sleek, feel-good dining experience. The service is friendly and professional, yet without being intrusive, and the quality and quantity of the food are generous at affordable prices.